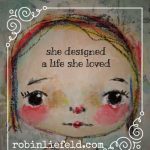 Welcome to Studios630, a creative collective in the Western Suburbs. 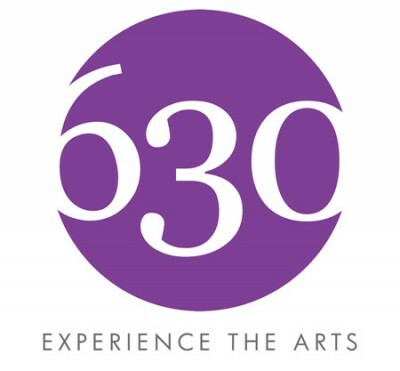 Studios630 is a not-for-profit community arts organization. 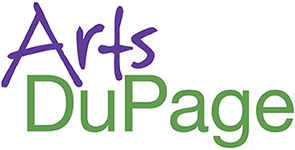 Its mission is to promote the arts in the community for cultural enrichment. 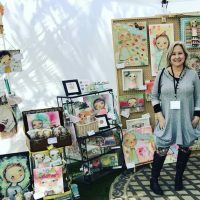 The organization accomplishes this through gallery exhibits and the presentation of workshops and demos. 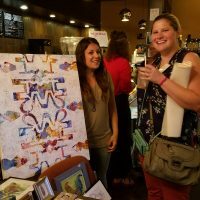 At monthly meetings, artists share experiences, methods and techniques. They may also participate in groups projects or request input from the group on a personal project. There is an annual membership fee. Visitors are always warmly welcomed to come to meetings and find out more. 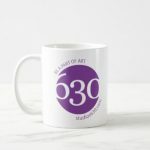 Studios630 is the curator for the National University of Health Sciences Art Gallery, located in the university’s Clinic Building B, 200 E. Roosevelt Road in Lombard. The gallery features the work of member artists through group and individual exhibits.